Whether your company has been selling online for 20 minutes or 20 years, you are undoubtedly familiar with the PCI DSS (Payment Card Industry Data Security Standard). It requires merchants to create security management policies and procedures for safe guarding customers’ payment data. 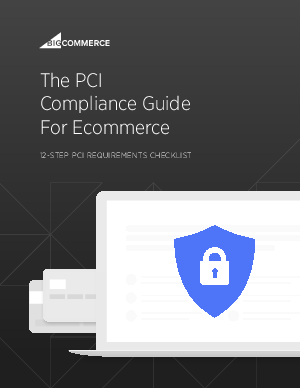 Originally created by Visa, MasterCard, Discover, and American Express in 2004, the PCI DSS has evolved over the years to ensure online sellers have the systems and processes in place to prevent a data breach.